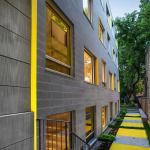 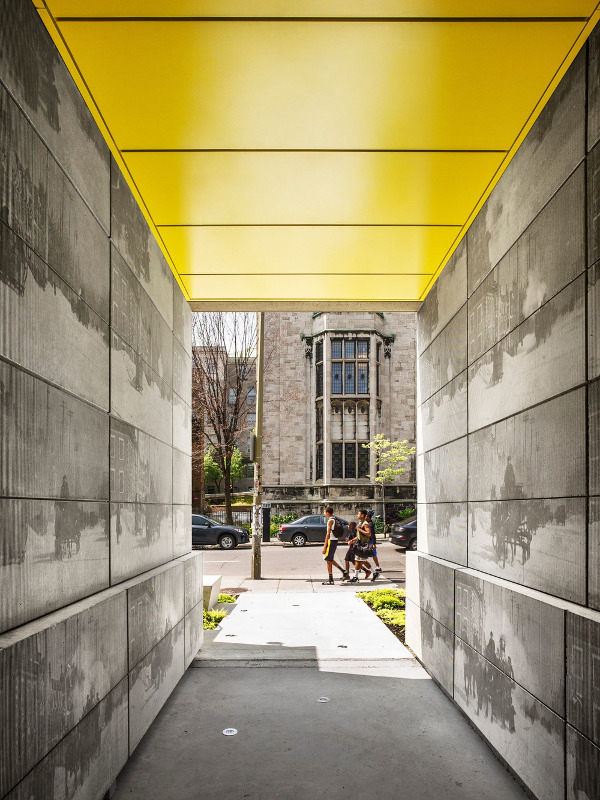 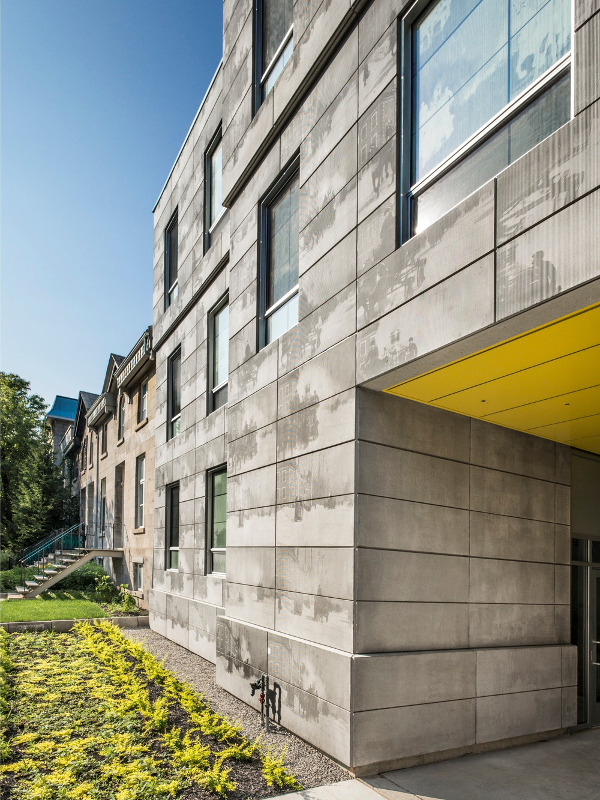 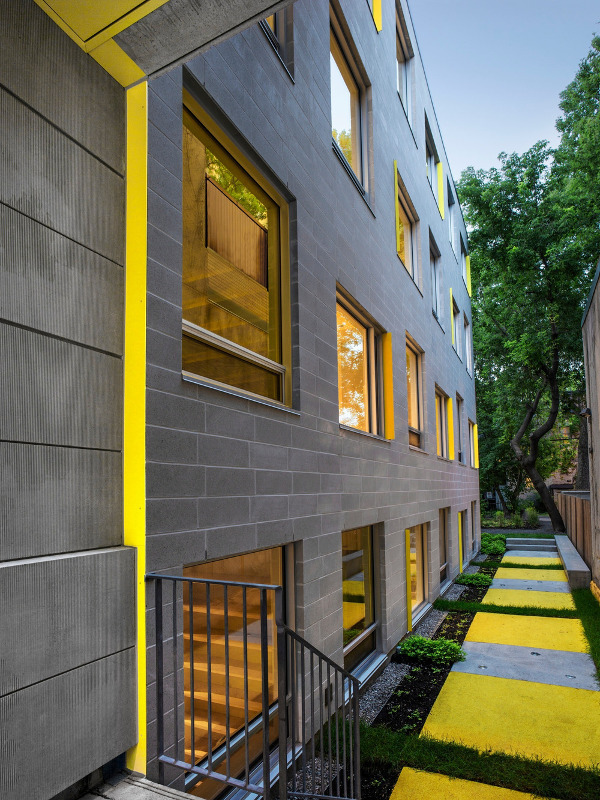 Photoengraved concrete connects past and present in Montreal student housing. 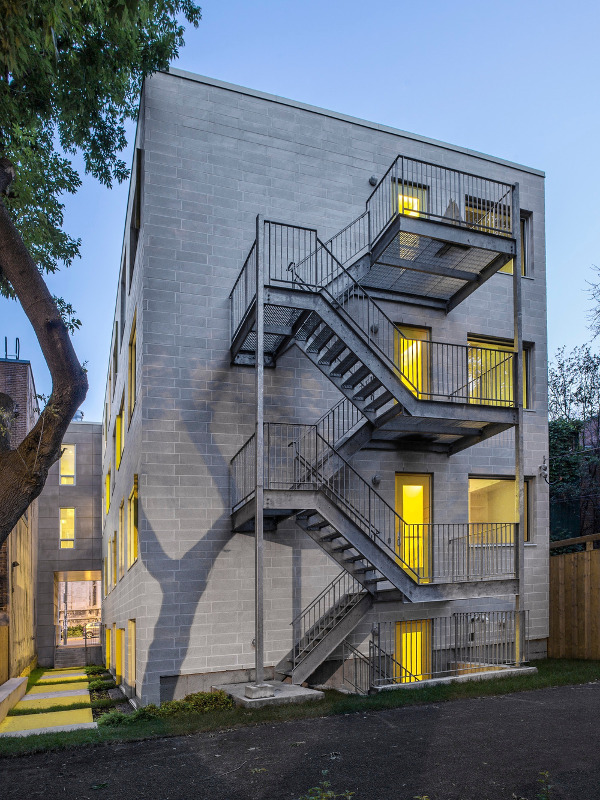 Though the site on which KANVA‘s Edison Residence was recently constructed stood vacant for at least 50 years, its emptiness belied a more complicated history. 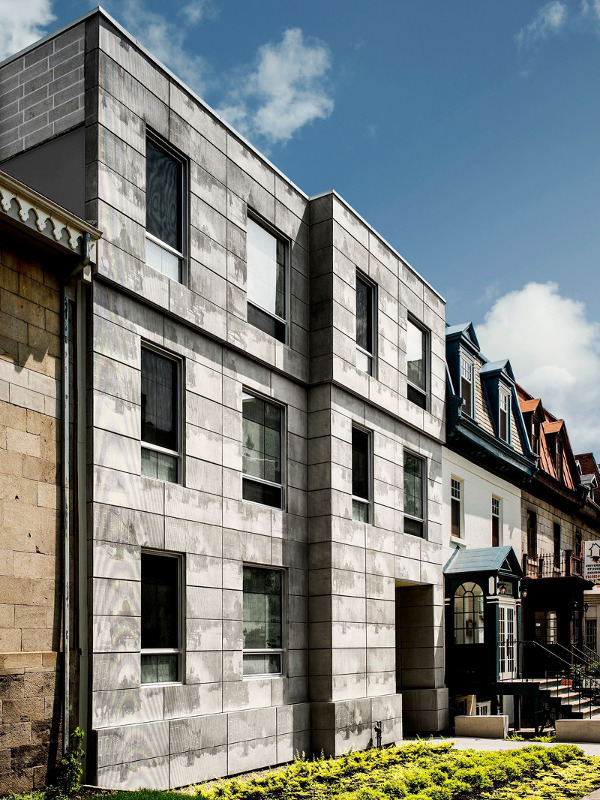 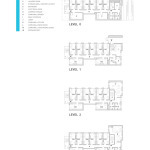 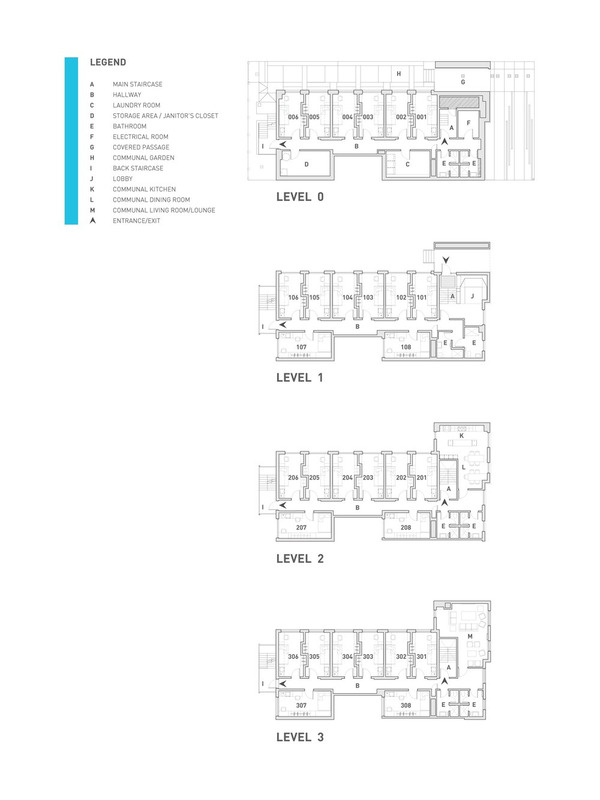 Located on University Street just north of McGill University’s Milton gates, the student apartment building lies within one of Montreal‘s oldest neighborhoods. 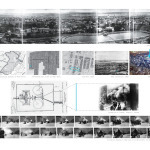 Photographs dating to the mid-19th century show a stone house on the lot, but by 1960 the building “had disappeared; it was erased,” said founding partner Rami Bebawi. 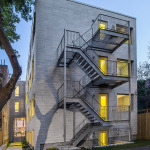 Excavation revealed that the original house had burned to the ground. 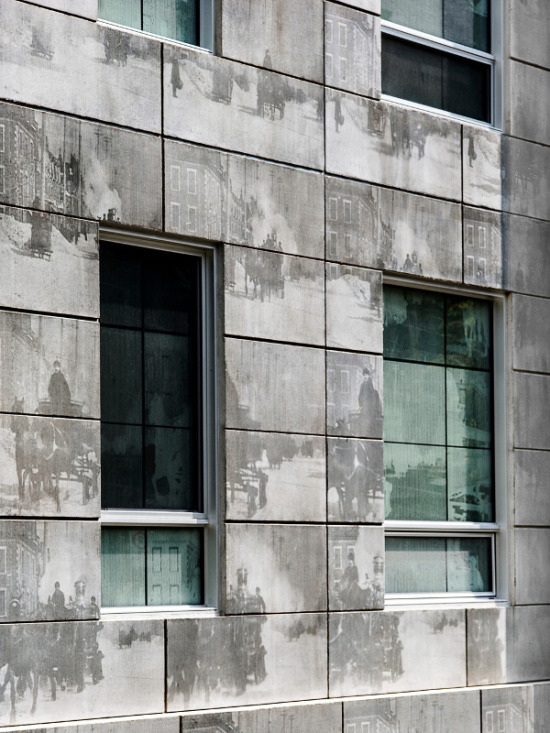 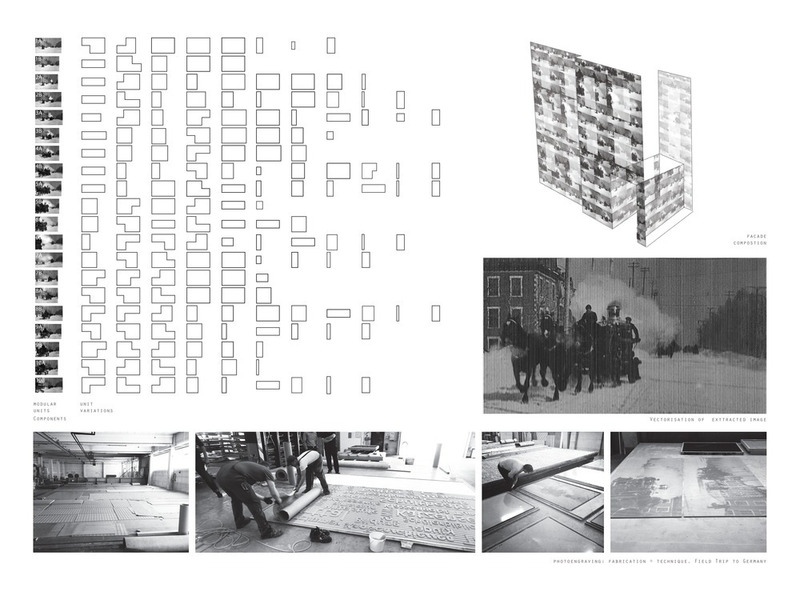 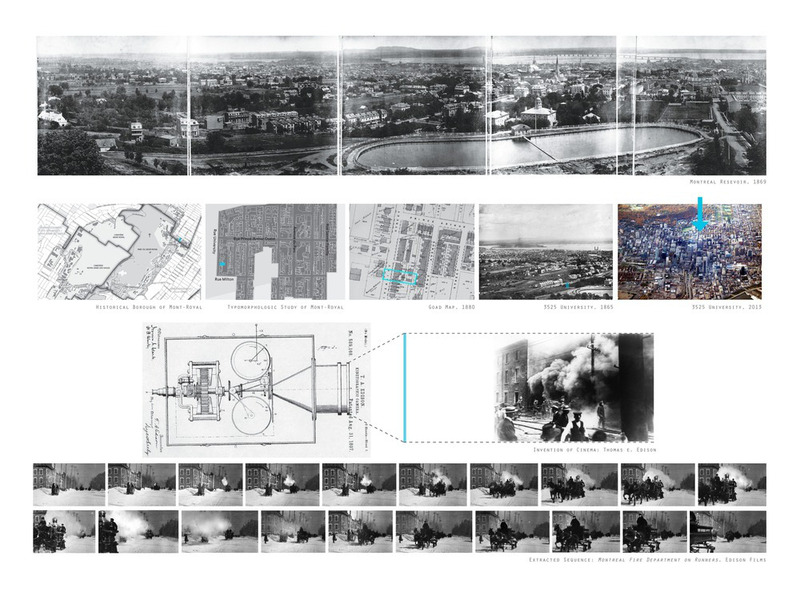 Prompted by the site’s history, as well as an interest in exploring cutting-edge concrete technology, the architects delivered a unique solution to the challenge of combining old and new: a photoengraved concrete facade featuring stills from Thomas Edison’s 1901 film of Montreal firefighters. 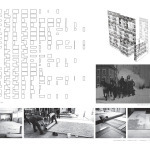 The architects extracted twenty images from the film and sent them to Germany, where Reckli manufactured rubber liners for use during the pouring of the precast panels. 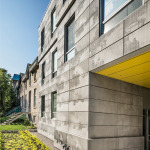 Local prefabricated concrete company Saramac fabricated and installed the panels back in Montreal. For continuity, all of the street facade’s glazing (manufactured and installed by Groupe Lessard) features additional screen-printed stills from Edison’s film.